We are happy to announce that Trimble’s Geospatial Division has become a sponsor of the LASzip compressor. 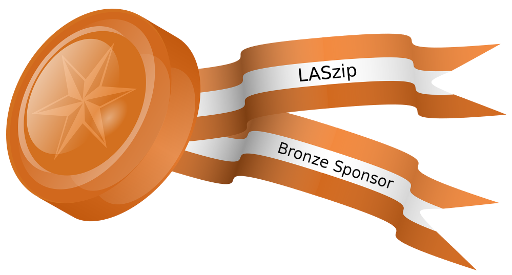 Their contribution as a Bronze sponsor will improve the existing “LAS 1.4 compatibility mode” of LASzip whose creation and maintenance is already being supported by Gold sponsor NOAA and Bronze sponsor Quantum Spatial. 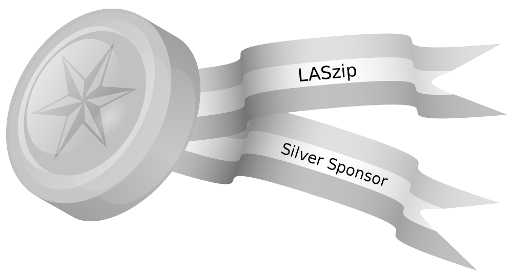 The original Gold sponsor of the open source LASzip compressor was USACE – the US Army Corps of Engineers (see http://laszip.org). The “LAS 1.4 compatibility mode” was created to provide immediate support for compressing the new LAS 1.4 point types by rewriting them as old point types and storing their new fields as “Extra Bytes”. As an added benefit this allows older software (without LAS 1.4 support) to access the newpoint types of LAS 1.4 files that would otherwise be unreadable. All important fields of the new point types 6 to 10 (i.e. those fields that matter to older software) are mapped to the corresponding fields of the older known point types 1, 3, or 5. The Bronze sponsorship of Trimble’s Geospatial Division will pay for on-going improvements in the LASzip DLL and – in particular – add support for writing the new LAS 1.4 points in a streaming manner followed by an automated update of the bounding box and the point counters in the header. Trimble’s Geospatial Division provides solutions that facilitate high-quality, productive workflows and information exchange, driving value for a global and diverse customer base of surveyors, engineering and GIS service companies, governments, utilities and transportation authorities. Trimble’s innovative technologies include integrated sensors, field applications, real-time communications and office software for processing, modeling and data analytics. Using Trimble solutions, organizations can capture the most accurate spatial data and transform it into intelligence to deliver increased productivity and improved decision-making. Whether enabling more efficient use of natural resources or enhancing the performance and lifecycle of civil infrastructure, timely and reliable geospatial information is at the core of Trimble’s solutions to transform the way work is done. 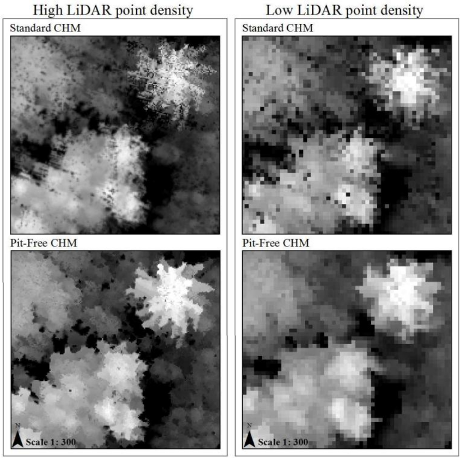 Visit http://trimble.com/Industries/Geospatial/ for more information. Trimble applies technology to make field and mobile workers in businesses and government significantly more productive. 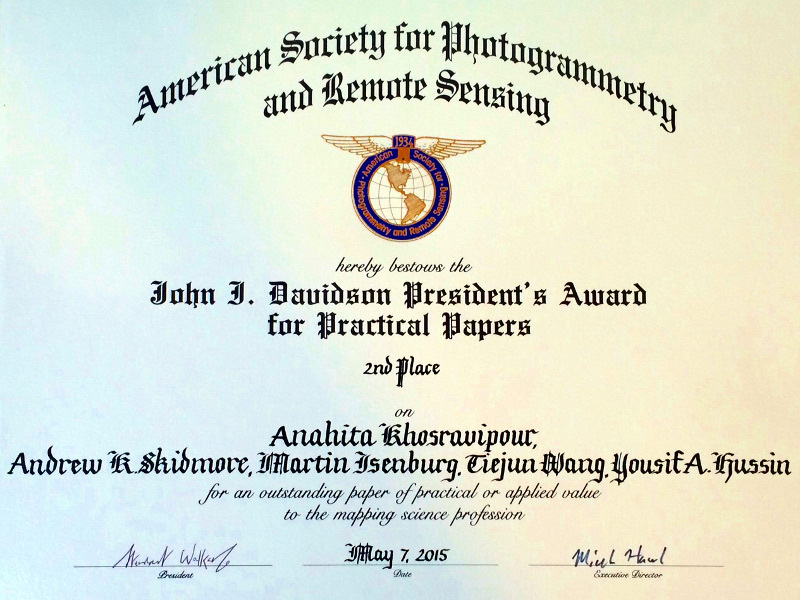 Solutions are focused on applications requiring position or location – including surveying, construction, agriculture, fleet and asset management, public safety and mapping. 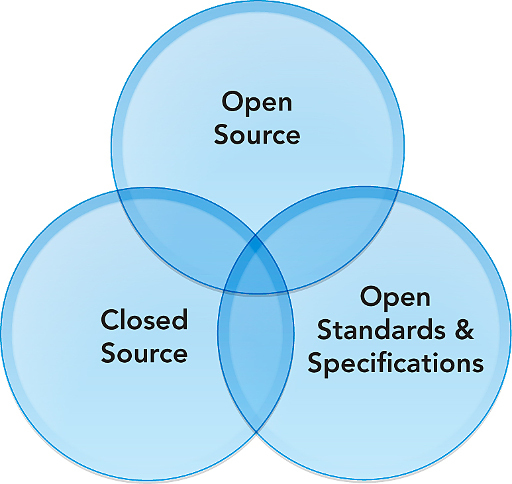 In addition to utilizing positioning technologies, such as GPS, lasers and optics, Trimble solutions may include software content specific to the needs of the user. Wireless technologies are utilized to deliver the solution to the user and to ensure a tight coupling of the field and the back office. Founded in 1978, Trimble is headquartered in Sunnyvale, California. Visit http://trimble.com for more information.